It’s probably not a surprise if you’ve been reading the recent posts on this site, but I’ve just put my Canon 70D and a couple of the remaining lenses I have for it up for sale on eBay. There’s no doubt it’s an amazing camera for surf photography, and I would certainly recommend it to anyone who wants to get into it, there’s a lot of support from housing manufacturers and lots of lenses for the Canon EF mount, but I’m really getting on with my Sony a6000 and if I want to get the best out of it I’m going to need to stump up for some lenses, and they ain’t cheap. 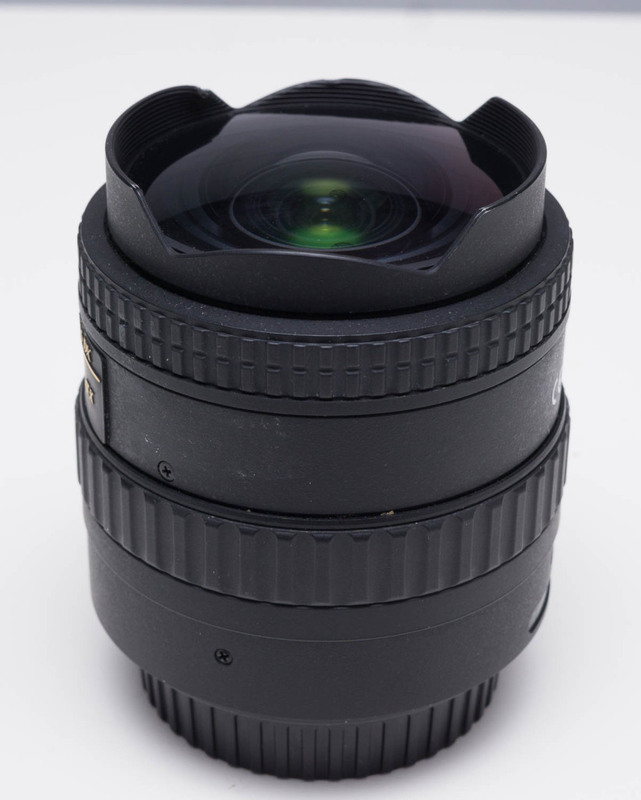 I’m also selling my excellent Tokina 10-17mm fisheye lens, which is one of the most popular fisheye lenses for surf photography, if you’ve got a cropped sensor Canon body like the 70D, 60D, 7D, 7D mark II or any of the rebel range of cameras then this is your best value option for a top quality fisheye. If you’ve seen any of my fisheye shots in Instagram or on this site then the chances are it was taken with my Tokina. 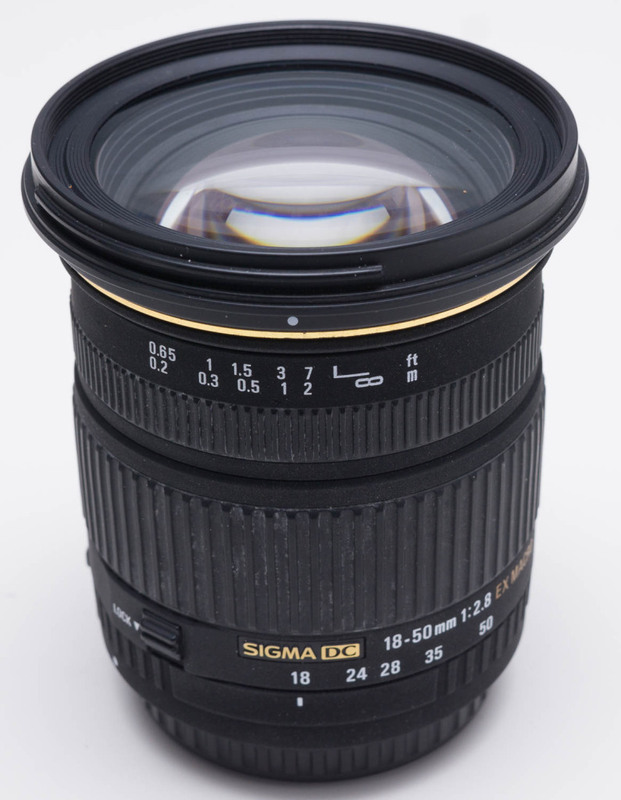 This is my standard zoom, it’s got a pretty fast f2.8 constant aperture so it’s a cut above the standard kit lens, great as an all-round lens for photography and video. There’s also a few more goodies up for sale, an SP gadgets remote pole for a GoPro and a spare charger for the Canon 70D batteries, check out all my auctions here. I will be putting up a few more posts about the Sony a6000 soon, if you’ve got any questions about it let me know and I’ll try and answer them for you. You might have noticed that I’m not selling my 70-200mm yet, but it will likely be up for sale very soon, so if you’re on the lookout let me know via e-mail at ben@learningsurfphotography.com and I’ll give you an idea of the price I’m after. Welcome to the mirrorless world Ben! Had a good shoot on Sunday with the Sony so I’m pretty pleased with the decision so far.